Born in Vipiteno (Bolzano, Italy) in 1970. He graduated in 1998 at Wiens University of Applied Arts. He participated in many design projects and in 1996 he won the International Design Competition of Fukai (Japan). 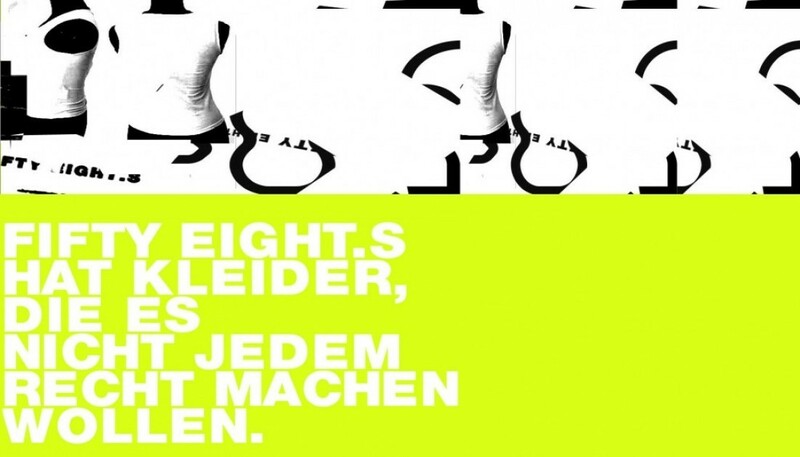 In 2003 in Wien he began to recycle hats and reshape them on his personal style. So was born his first hat: “il classico”. 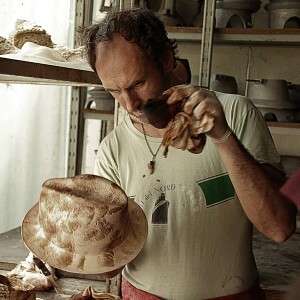 In 2005 he moved to Tuscany to approach the old and traditional art of making hats. In the same year he participated at his firts Pitti Uomo and emerged as a hat/cap designer. While proceeding in his research, in 2007 he designed his first pair of shoes. ISAAC SELLAM HAS SPENT THE FIRST 15 YEARS OF HIS CARRIER COMPLETING HIS MASTERY OF LEATHER AND, THEREFORE, IN 2002 HE CREATED HIS OWN STUDIO: ISAAC SELLAM EXPERIENCE. YEAR BY YEAR, HE HAS TRANSFORMED HIS STUDIO INTO A LEATHER RESEARCH LABORATORY, AIMING AT EXPERIMENTING HIS CREATIVITY AND INNOVATIONS. AS HE ENJOYS MORE SPECIFICALLY TRIFLING WITH ESTABLISHMENT, HE IS WORKING CLOSELY WITH THE BEST TANNERS TO DEVELOP NEW LEATHER GARMENTS FOR EACH OF HIS COLLECTION WHILE IN DESIGNING HE IS SEEKING OUT EVIDENT FLUIDITY BY DIVERTING STITCHES OR MATERIALS. HIS TECHNICAL NATURE COMBINED TO HIS INSPIRATION LEAD TO UNFORESEEN AND UNUSUAL DESIGNS, CREATING A CERTAIN UNENDING MODERNITY. IN OTHER WORDS, ISAAC SELLAM STAMPS HIS MARK WITH DELICACY ON THOSE EXPERIENCED AND UNDRESSED SKINS.